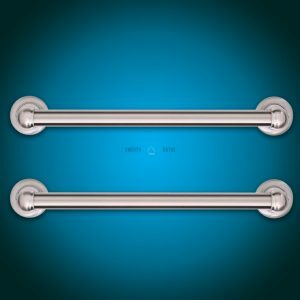 Our bath grab rail is made from stainless steel to provide leverage, support and stability for up to 150 kg. It’s crafted from die-cast zinc and stainless steel for lasting quality. As an ADD-ON product it can be pre-installed with many of our walk-in bathtubs (SENSATION, IMPRESSION, ELEGANCE). 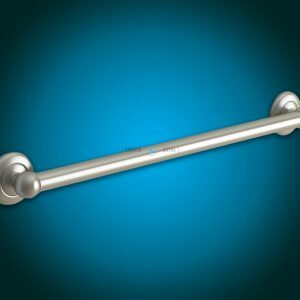 It’s up to the client to decide what number of grab bars needs to be installed. 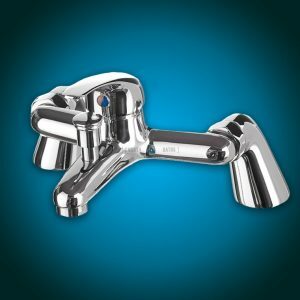 Our two-hole bath mixer faucet features an easy to use single lever, giving you precise control over both the water flow and temperature. 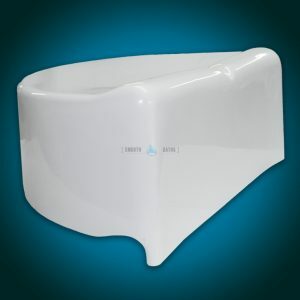 It also has the latest ceramic disc technology, for long-lasting, fuss free bathing for years to come. 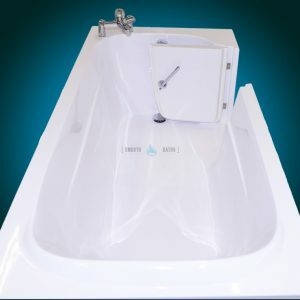 As an ADD-ON product it can ONLY be ordered (and pre-installed) with the purchase of any of our walk-in bathtub models (SENSATION, IMPRESSION, ELEGANCE, MODERN) where client specifies position on the bath where mixer tap will be installed (side or centre). 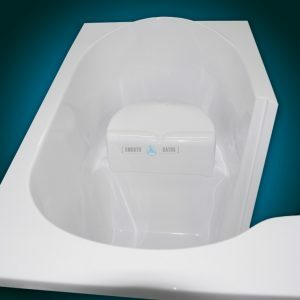 Bath support seat designed uniquely for ELEGANCE series of walk-in baths. 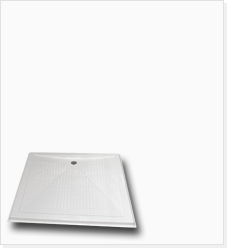 Proves to be helpful for individuals who have difficulty rising out of and lowering into the bath. Attaches securely on top of existing seat in the bathtub. 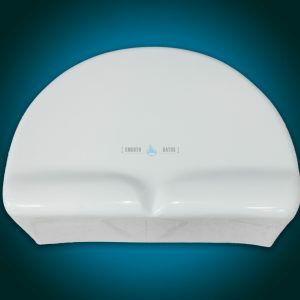 Allows bather for easy removal when bathing is finished. 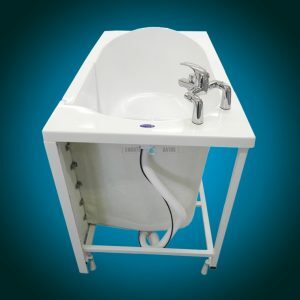 This add-on equipment is specially designed for ELEGANCE and ELEGANCE PLUS walk-in bath models.